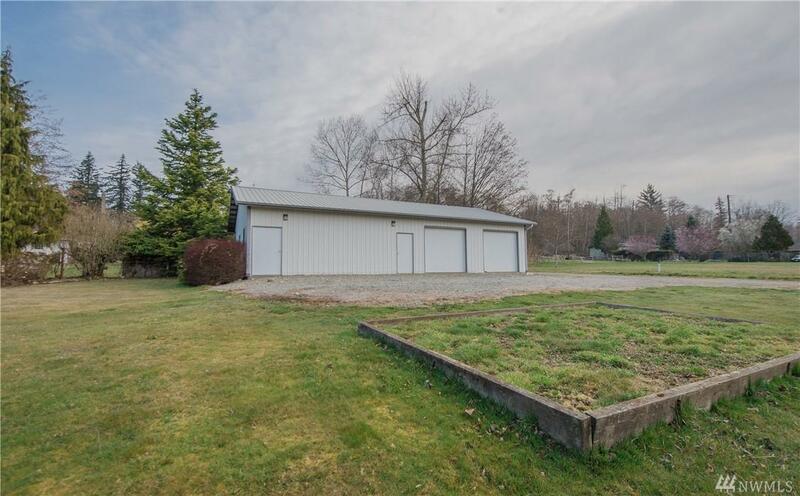 On the market for the first time ever, the perfect package awaits: 1,743 sq ft no steps 3 bed/1.75 bath RAMBLER on 1+ acre with 52'x32' shop. 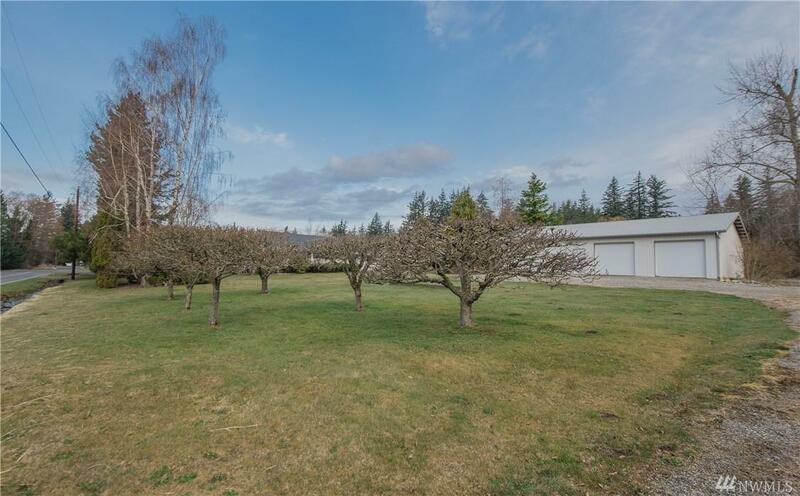 The property features fruit trees, private covered back deck & large, level yard - ideal for entertaining. Amazing 3 bay shop with storage loft + brand new gas hot water tank & roof on house (2019). 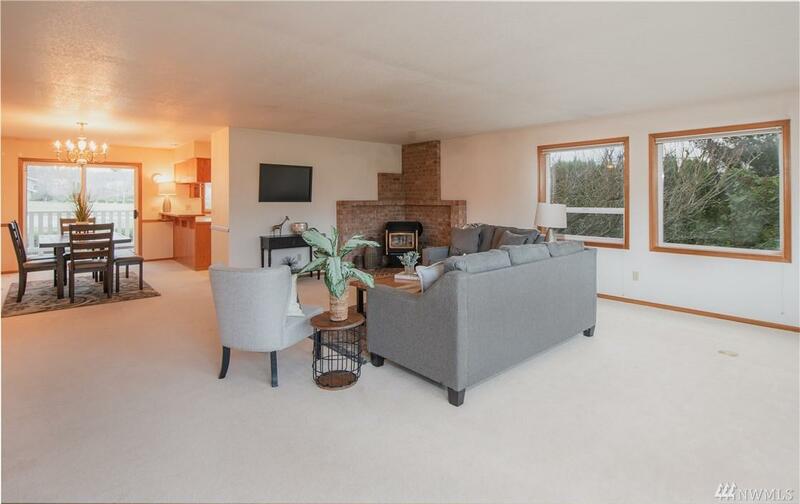 Located just minutes to US/Canada borders, I-5 access & beautiful downtown Blaine's waterfront & marina. Don't delay, won't last long!